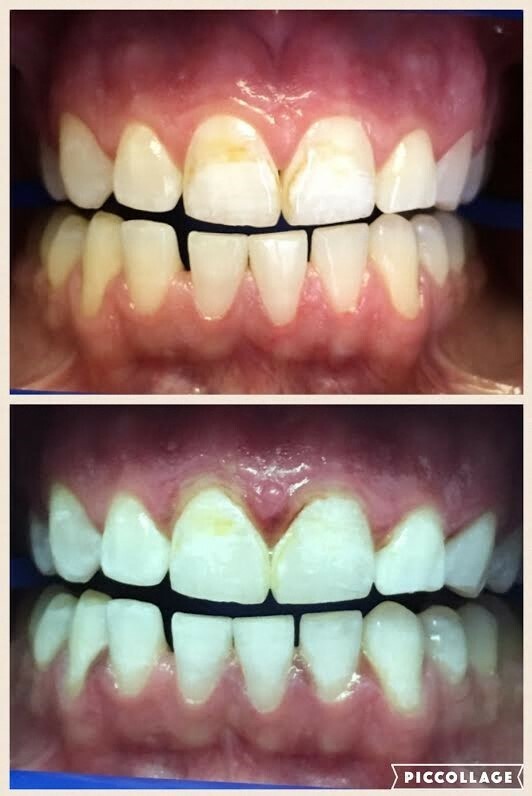 Nick came to us as a new patient interested in the in house whitening we offer. He had searched for the best deal and he found us! Nick was a medic in the Army for 4 years, where he received his Purple Heart. Once he got out of the service he decided to go to Texas Christian University in Fort Worth, Texas. He is majoring in Bachelor of Science in Nursing. He will be graduating December 2016 with his BSN and wanted to have that bright white smile for upcoming job interviews. 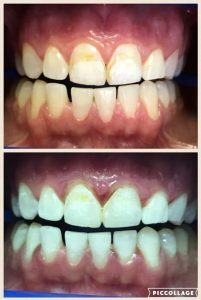 We were able to get Nick in on a Saturday, did the in house whitening which typically takes at most 2 hours, and the patient left very happy. 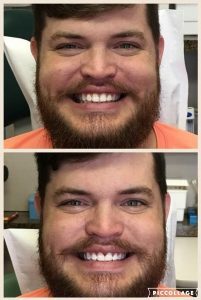 He is now confident in his new smile and is ready for what the future lies ahead!